Enhance the complexion, makeup is no longer a big white face: highlights the natural rosy. 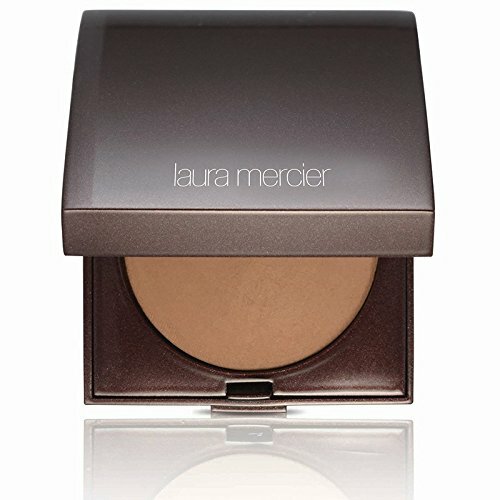 create three-dimensional contours, light brush to enhance the face complexion. t’s long lasting and easy to wear and take off..
Use: Use the brush or a finger dip a little to apply on the T area or the chin. And it can also be used as an eye shadow. 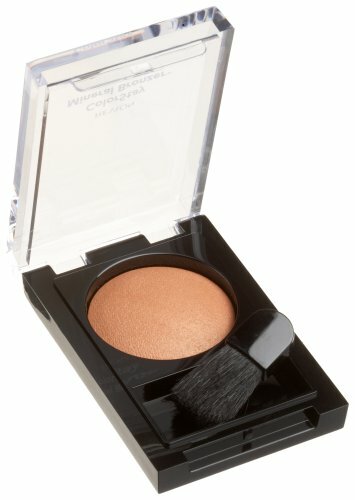 Crystal Sugar Highlighting Powder Makeup Palette is with smooth and silky fine powder with unique colors, natural pink concealer brighten skin tone. 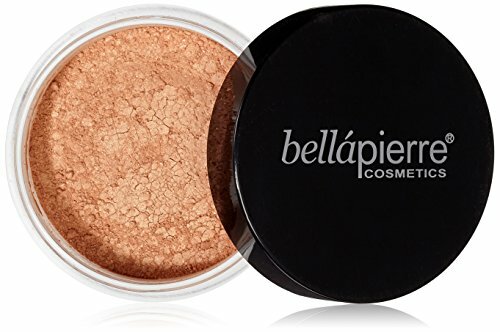 Pearlescent and smooth texture, three-dimensional skin, highlights facial contours. 3 Colors in a super cool laser holographic palette. The gumdrop color is shimmer light green shade. The marshmallow looks like a pink shade but after applying it, it will become a breathtaking gold color. The starbust color is changeble purple shadow. 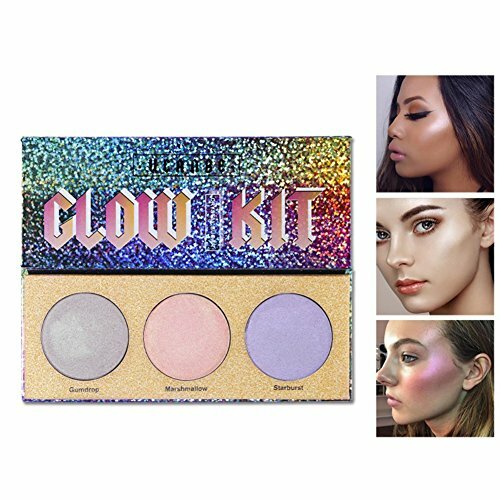 You can use as face or body highlighter and eyeshadow, easy to create holographic makeup.